AFL Asia is the International Association of AFL Clubs in Asia, overseeing and coordinating Australian Rules Football development in Asia. 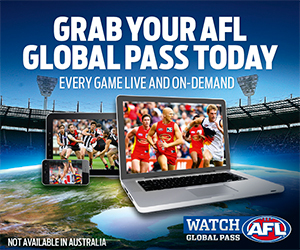 AFL Asia has primary responsibility for the AFL Asian Championships. AFL Asia currently consists of 18 member clubs, overseeing 40+ Asian based Australian Football teams and several organised regional Leagues, mentioned below. Greatly increase the visibility of footy in Asia. Encourage and facilitate the development of local players. Provide greater structure and coordination, resulting in more footy. Use Australia’s signature sport as a vehicle to promote Australian interests. Provide a catalyst and ongoing interest for Asia’s growing alumni of former players. Attract additional resources to support the above. 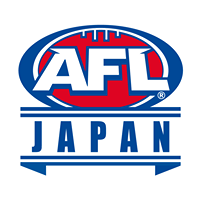 In October 2015, 18 Clubs signed the AFL Asia MOU and are considered member clubs. A list of all Clubs and teams can be found here. 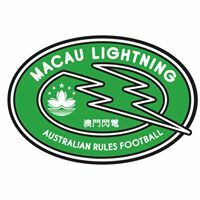 Australian Rules Football or “Footy” has been played in Asia for decades with a Vietnam Football League being held in Vung Tau during the Vietnam War. 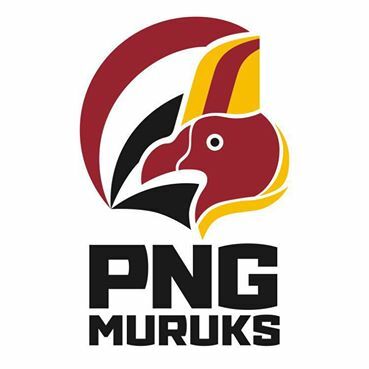 The first International games between predominantly Australian ex-pats in Asia started in the early 1990′s when the Hong Kong Dragons played their first match the day after the 1990 AFL Grand Final. Footy was back in Vietnam in June 1998 when the Saigon Saints and the Hanoi Hawks (aka ‘the Bloody Army’) formed to play Thailand Tigers and Hong Kong Dragons at the Saigon South International School in what is believed to be the first ever Aussie Rules football tournament in Asia, sponsored by Fosters in conjunction with the opening of the Fosters brewery in Saigon. 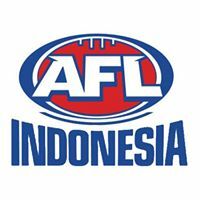 This tournament added momentum to the developing idea of getting a proper Asian AFL Championships tournament, leading to the 1999 Asian AFL Championships being planned for Jakarta. However, when Australian interests in Indonesia were put on alert due to the East Timor Independence movement, the tournament moved to Bangkok and was renamed the “4 Nations Cup”, won by the Singapore Wombats. 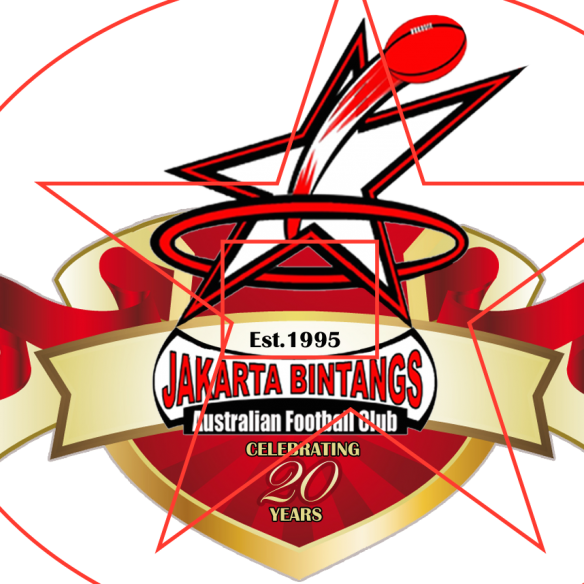 A year later in Jakarta, the “Indonesian Bintangs” would host and win what is widely considered the first AFL Asian Championships, as it was the first tournament where all the Clubs of the region were invited. 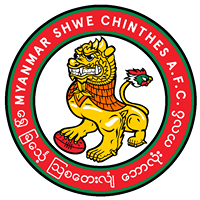 Since then footy in the region has boomed with Australian Football Clubs now well establishing in most Asian countries, with a record 15 Clubs competing at the 2015 Asian Champs. Played every year since 2000 this international tournament is the pinnacle of the AFL Asia Australian football calendar. 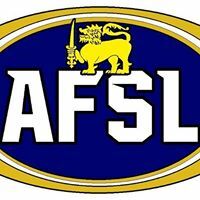 AFL Asia was formalised on 27 July 2013, when a meeting of Asia’s presidents was held in Bangkok to discuss the future of footy in Asia. In all, 13 countries / clubs physically attended and submissions were received from another four clubs. This was the first time Asian footy had ever met with the sole purpose of preparing a road map for Asian footy (previous meetings were held prior to the Asian Championships when the Asian Champs was the focus). At this meeting it was quickly agreed that Asian footy needed an umbrella organisation to govern and steer the development of footy in Asia. 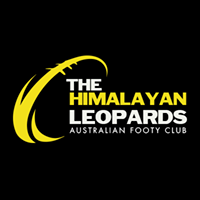 It was proposed that the organisation be known as AFL Asia – to which the AFL agreed. 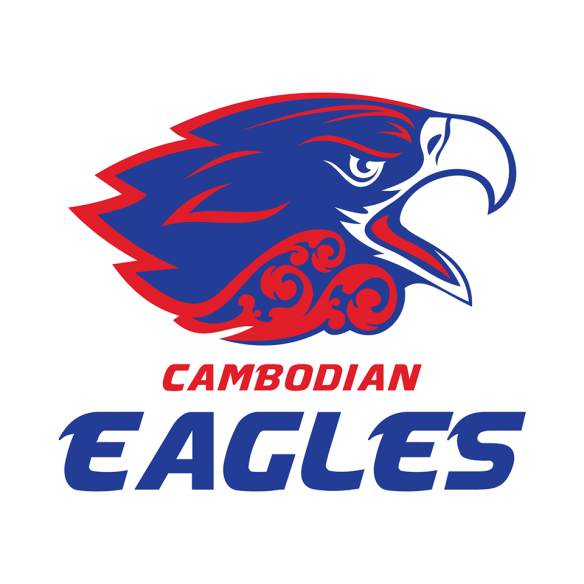 The AFL also agreed to the AFL Asia logo which was unveiled at the Asian Champs in Thailand on 17 August 2013.